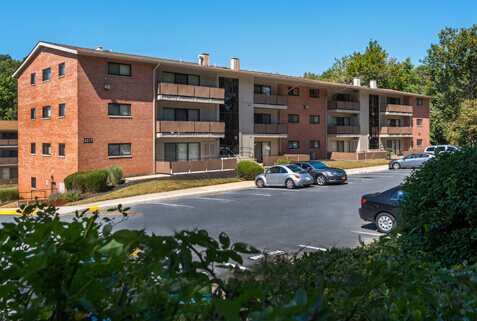 Located along the Potomac River just east of the nation’s capital, Prince George’s County gives residents access to both the hustle and bustle of the city and the beauty and serenity of small-town Maryland. 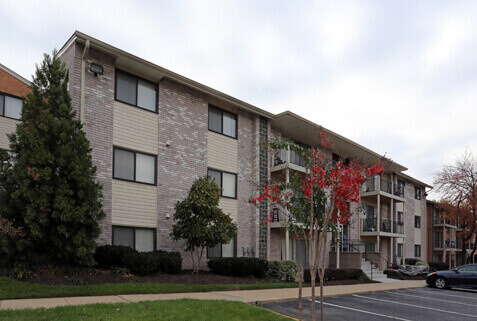 With a wide variety of apartments for rent in Prince George’s County, Southern Management can help you find the right place for your needs. 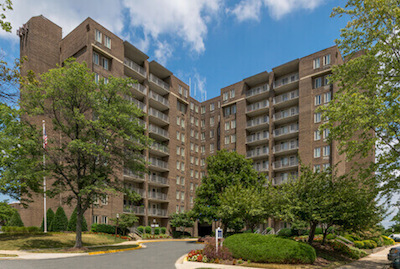 Between the National Harbor Waterfront, Six Flags America, and the Legacy Wine Trail, Prince George’s County is bursting with activity all year round. 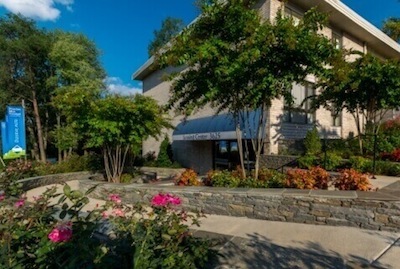 Home to historic sites like the Belair Mansion and Fort Washington, there’s no shortage of entertainment options right at your fingertips. 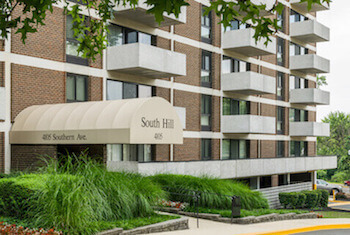 Conveniently located near public transit and I-495, our apartment buildings provide easy access into Washington, D.C., and Virginia’s surrounding communities. 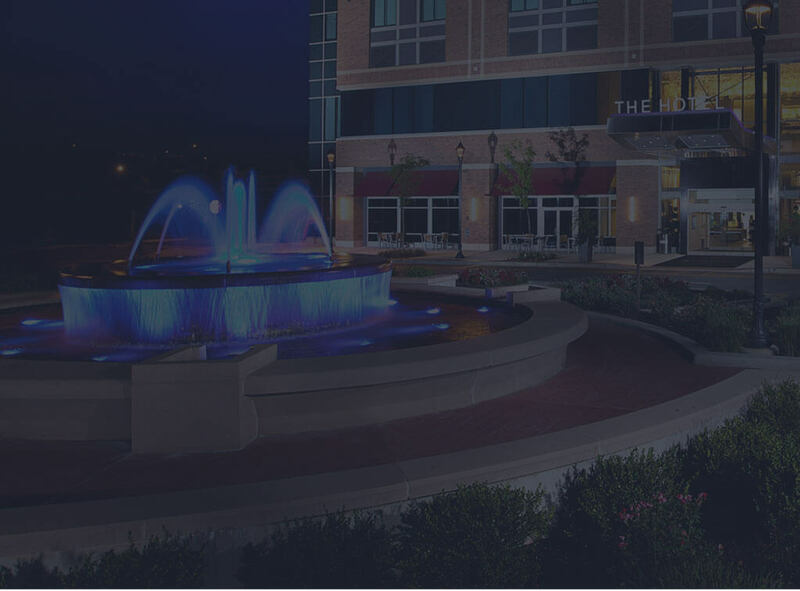 Whether you want to explore your creative side at The Clarice Performing Arts Center or spend a day with the animals at the National Wildlife Visitor Center, Prince George’s County offers the perfect balance between suburb and city. 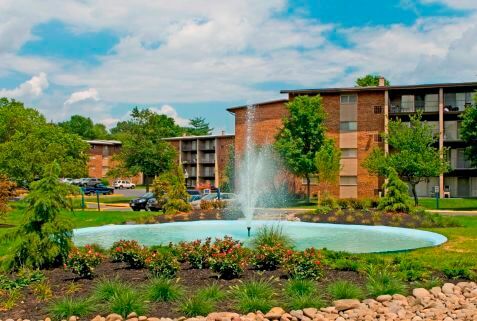 We believe in creating relaxing communities and long-term relationships with our residents, which is why we’re proud that our apartments for rent in Prince George’s County offer housing options for everyone. 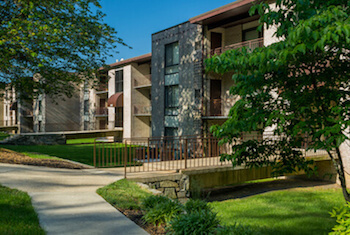 Featuring cathedral ceilings, private balconies, bay windows, and a washer/dryer in each apartment, the apartments at Daniel’s Run are perfect for those who want style and sophistication without sacrificing on price. 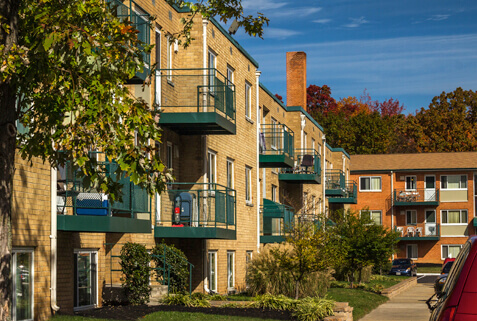 On-site management, fitness and business centers, and a parking garage will give residents all the comforts of home, while easily accessible public transit means big-city action is never far away. 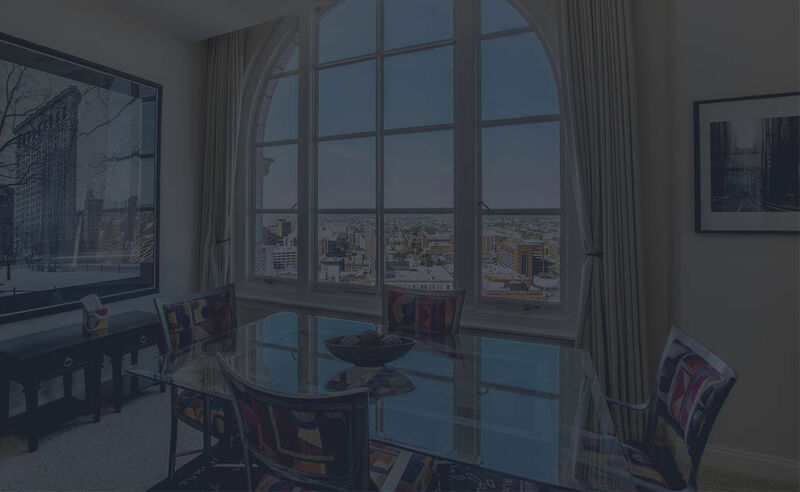 We offer short-term and corporate leasing options as well as furnished apartments for those on the go. 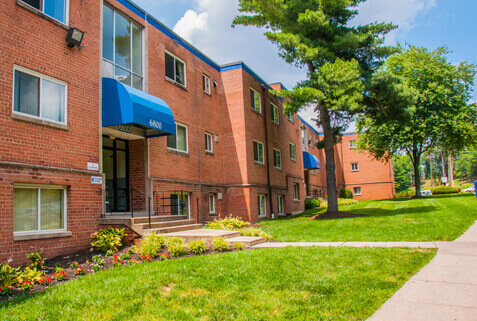 Start your days off right with a warm cup of coffee on your balcony when you rent at Marlborough House. 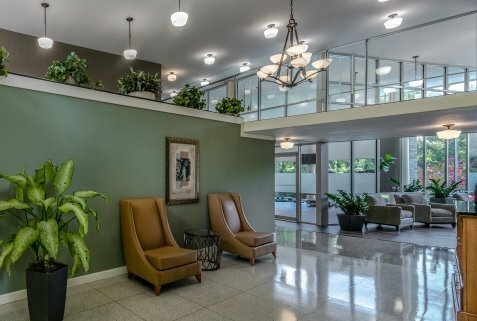 Cable- and internet-ready units, free utilities, and controlled access make Marlborough House a no-brainer for anyone after convenience and comfort. 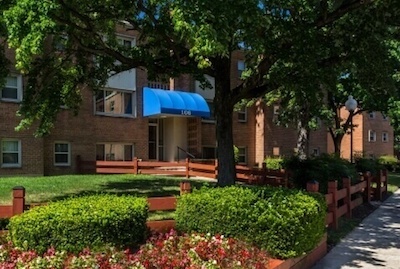 Just a 10-minute walk from the Naylor Road Metro Station, downtown D.C. is always within reach. 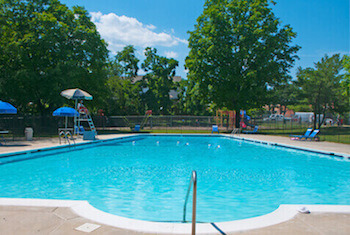 Plus, we offer police, teacher, and student discounts in addition to our special military set-aside program. 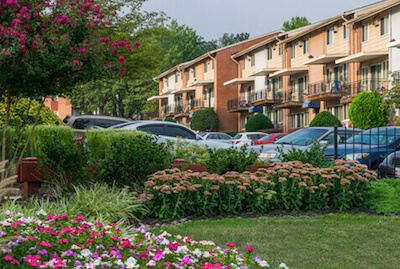 Situated near the orange metro line and interstate, living at Woodland Landing in Greenbelt means you get the best of both city and suburban life. 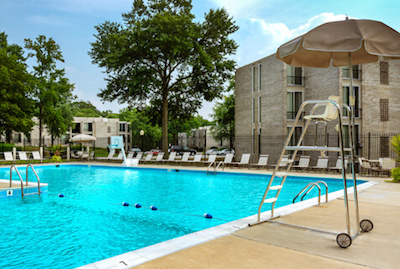 Between the fitness center, community room, playground, and swimming pool, this Greenbelt gem gives residents everything they need to live an active lifestyle. 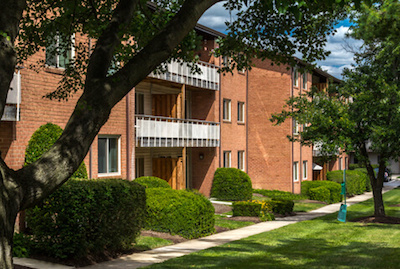 No matter where you settle, all of our apartments for rent in Prince George’s County will be well-maintained and comfortable residences you can call home — and that’s a promise. 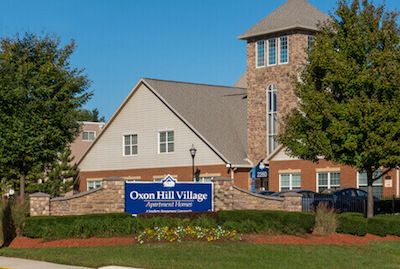 We believe in creating the most relaxing and friendly communities managed by the most responsive and caring people. 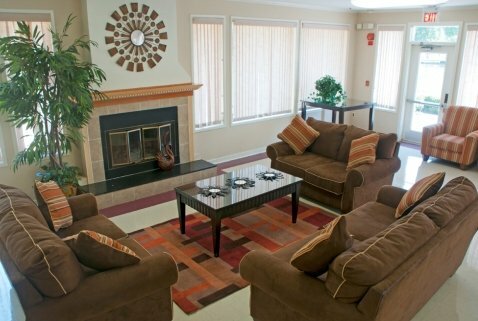 Fair and transparent about our pricing, we want you to feel at home and worry-free in all of our apartments. 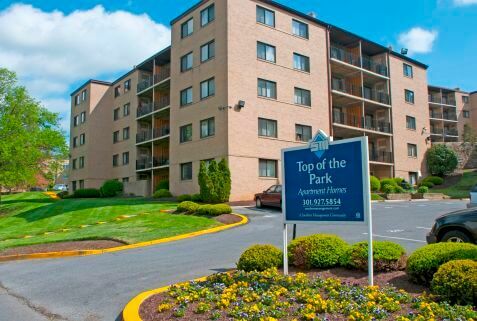 Never worry about finding the right place again. 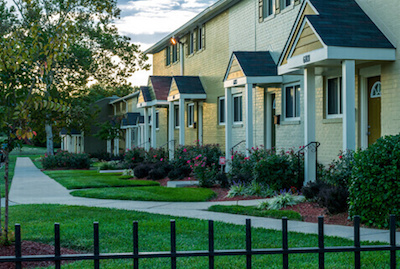 With more than 75 communities and 25,000 apartment homes in the Mid-Atlantic region, your next home is waiting for you. 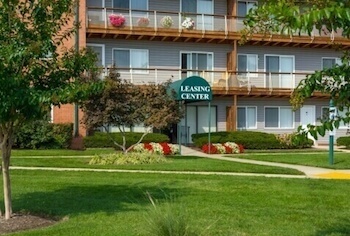 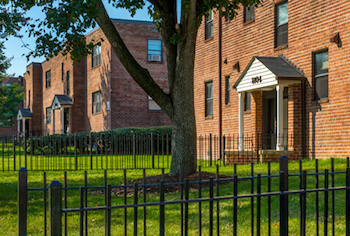 Have questions about our apartments for rent in Prince George’s County? 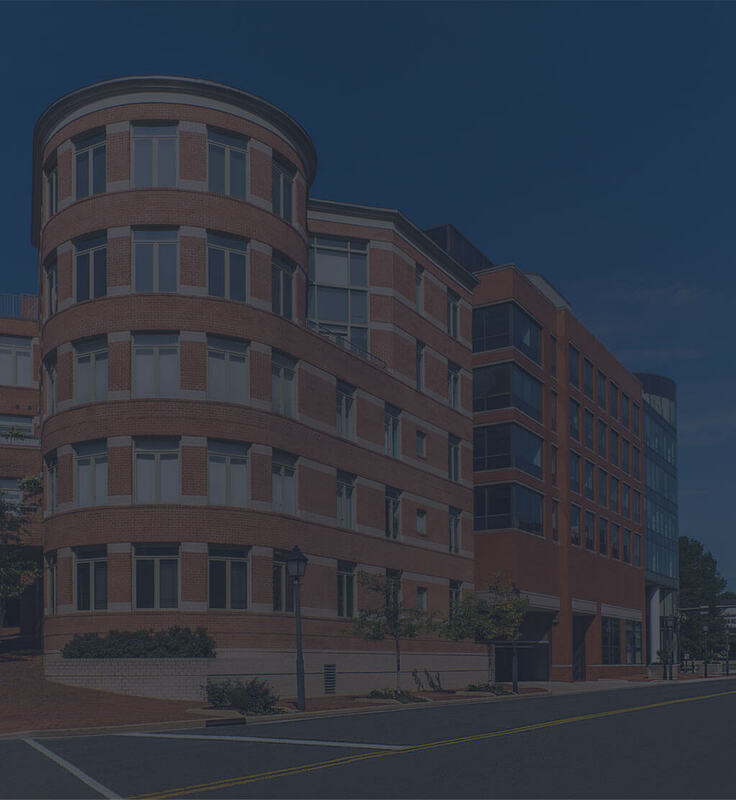 Contact us at here.